Established in 2010, Black by Design offers the latest contemporary designer homeware and accessories from top brands including LSA, Vita Copenhagen, Alessi and Bronte by Moon. Our business started by offering only sleek, classic black homeware, however as we've grown we've incorporated other colours that we believe are the perfect accents to your home. 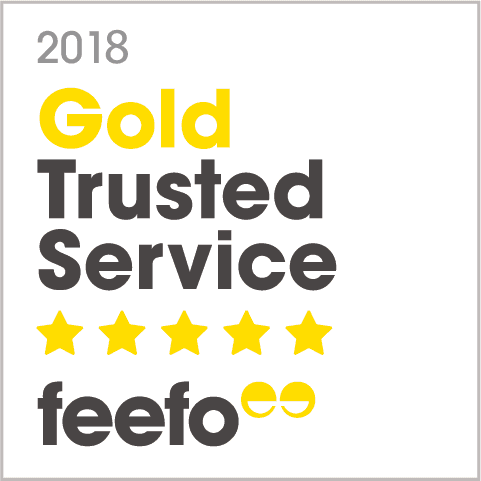 We believe in providing the best possible customer experience, with items that you won't find out the high street and free UK mainland delivery on all orders. If you have any questions, please call a member of the Black by Design team on 01889 502716, we're happy to help!